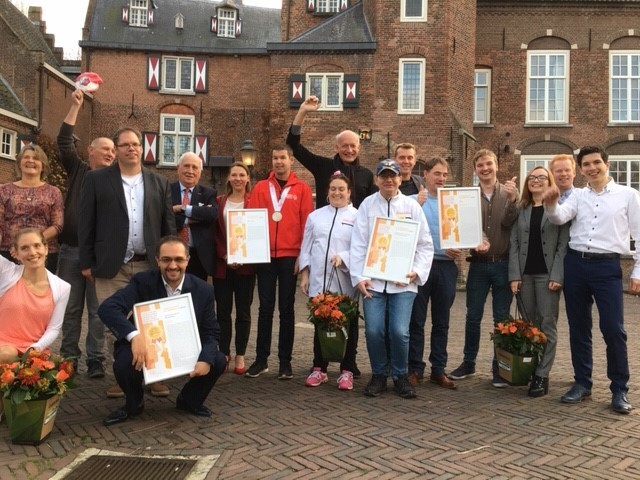 The “CZ Zorgprijs” is an annual event of CZ, a Dutch health insurance company. Every year, a number of initiatives are nominated and awarded for healthcare innovations. In 2018, the theme of the award was “Living with a (mental) disability: Making choices yourself, but not alone”. Almost 50 organisations submitted their innovation for the award. CZ nominated the 10 best projects. These projects are based on creative ideas and offer solutions to improve the quality of life of people with a (mental) disability. 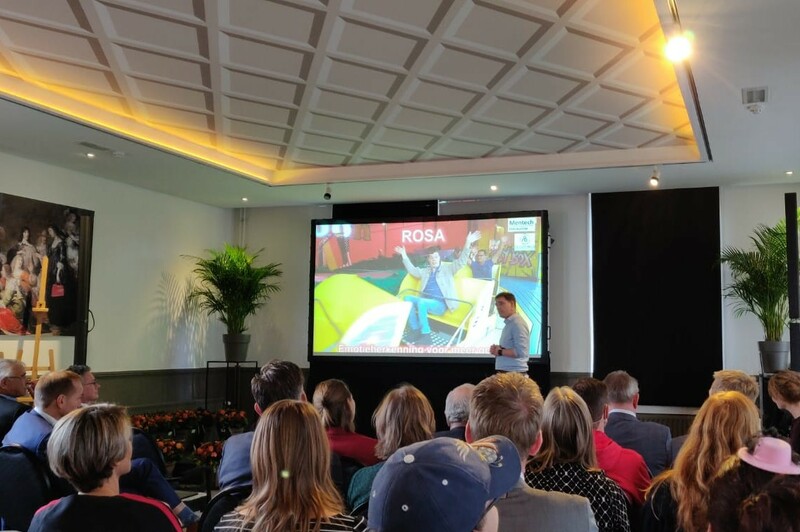 Mentech Innovation (in collaboration with Severinus and Fontys) has submitted its project for the “CZ Zorgprijs 2018” award and won the first prize with the ROSA project. The ROSA project describes the test phase of the HUME development, our prototype stress detector that can determine the stress of a person with behavioural models from physiological sensor input. In this test phase, we will test our product in multiple care organisations with the ultimate goal to give the people with a (mental) disability a voice. A summary of the jury’s assessment: The emotion detector is an innovative application that has a direct impact on care and client-caregiver relationships and connects technology with the quality of life.